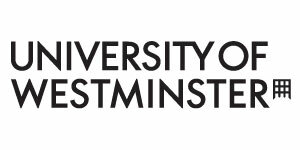 Mute Soundproofing® has been contracted to commence server room soundproofing, at Westminster University, in late May. The noisy server solution is focused on attenuating sound transmission from their main server room, affecting adjoining offices. This entry was posted on Friday, April 24th, 2015 at 1:51 pm	and is filed under Soundproofing News. You can follow any responses to this entry through the RSS 2.0 feed. Both comments and pings are currently closed.